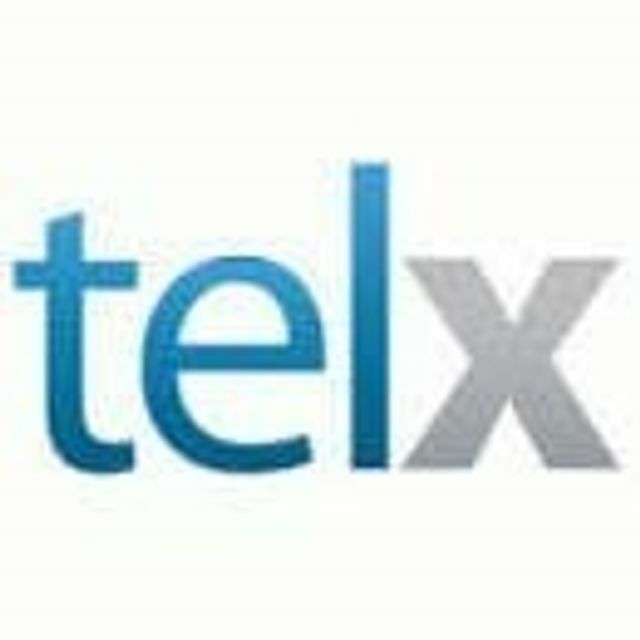 Telx has appointed Robert Townend as Corporate Controller and Chief Accounting Officer. Prior to joining Telx, Robert served in several positions at American Express that include Vice President and Global Business Services Controller, Global Supply Management and Real Estate Controller, and Vice President and Real Estate Controller. Prior to these roles, Robert worked at Interpublic Group of Companies as Vice President, Director of Accounting, and Lead Finance Officer. From 1997-2004, Robert served as Senior Manager of Assurance and Advisory Services at Deloitte & Touche, LLP. Robert served in the United States Navy as a Naval Communications System Manager from 1991-1995. Robert received his B.A. in Economics from the Virginia Military Institute.